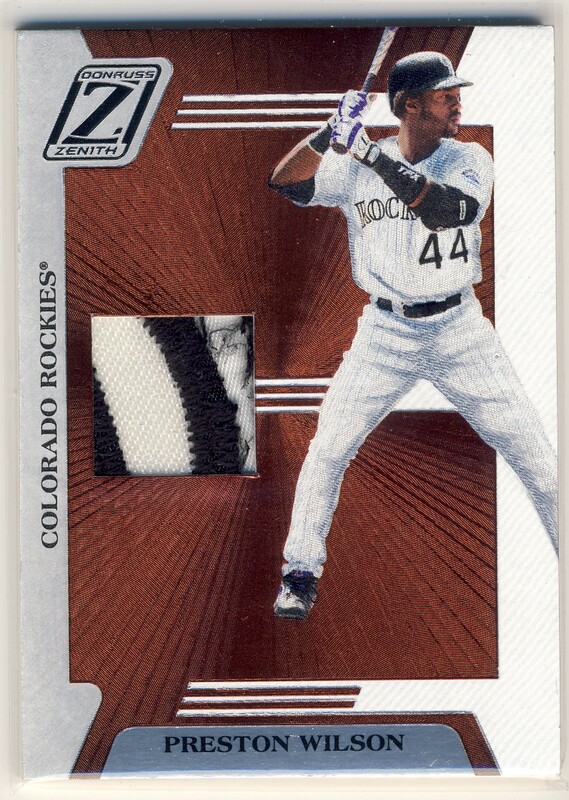 Everything card is better with a patch. This is indisputable. 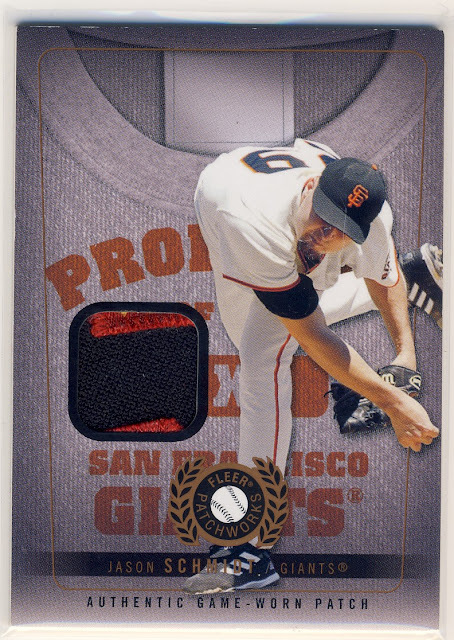 Take a relic card, add a patch, and things get better. Preston Wilson card? Better with a patch! Jason Schmidt relic? Better with a patch! 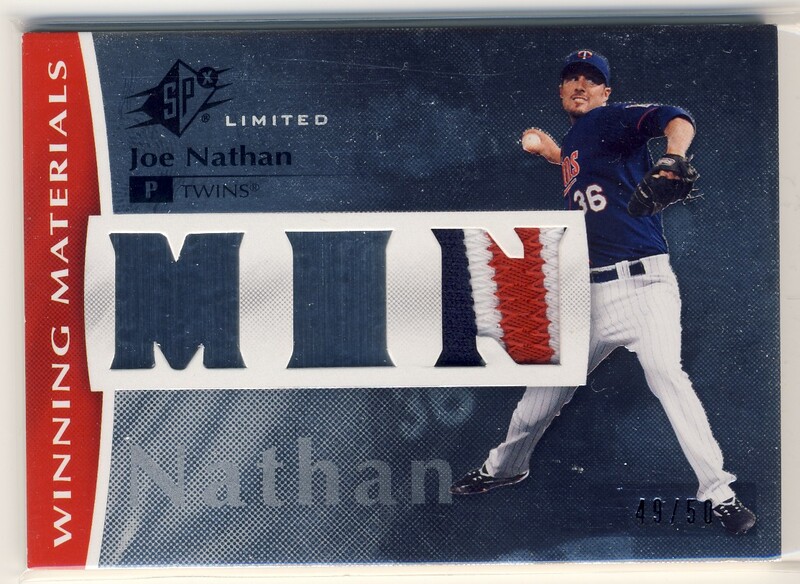 Joe Nathan card? Waaayyyyy better with a patch! Especially if they are three-colored! 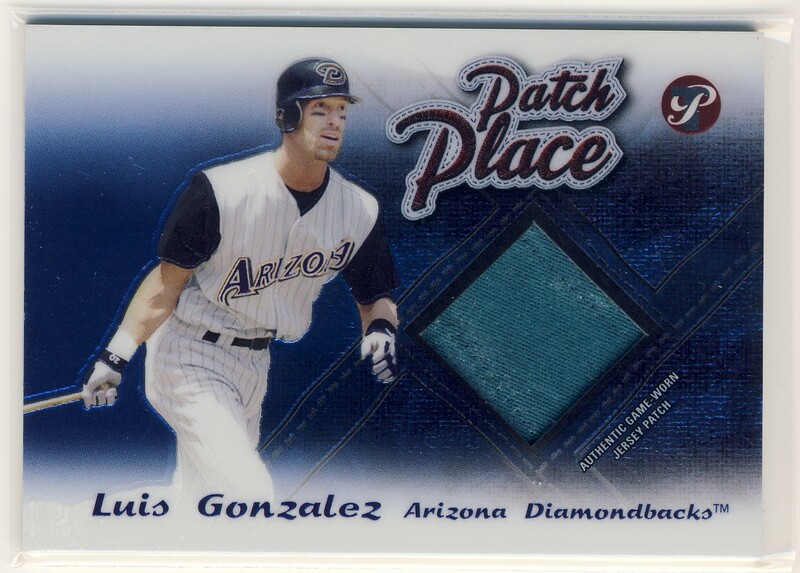 Luis Gonzalez relic? Much better with a patch especially when that patch feels so think it could stop a bullet. 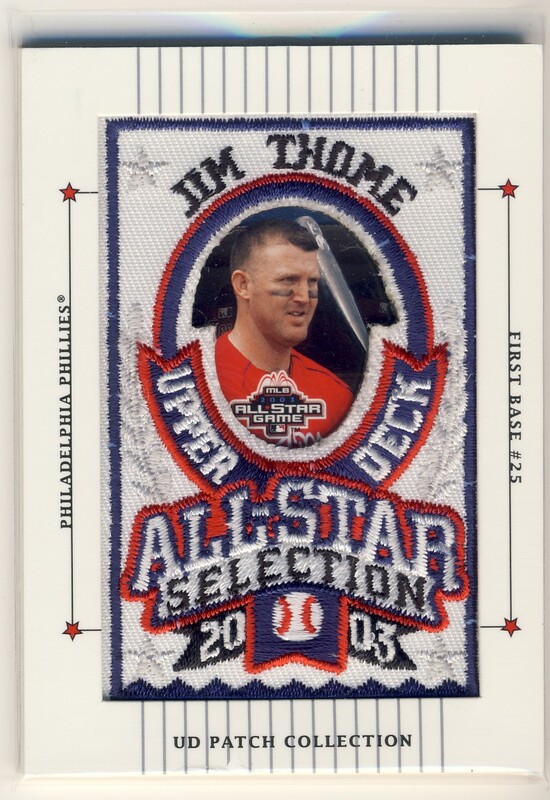 Jim Thome relic? Well.....um....gee.....maybe everything ISN'T better with a patch.